You'll receive more than just soap and lotion! Everything you need for a full month of feel good. Natural and Organic handmade bath and beauty product! 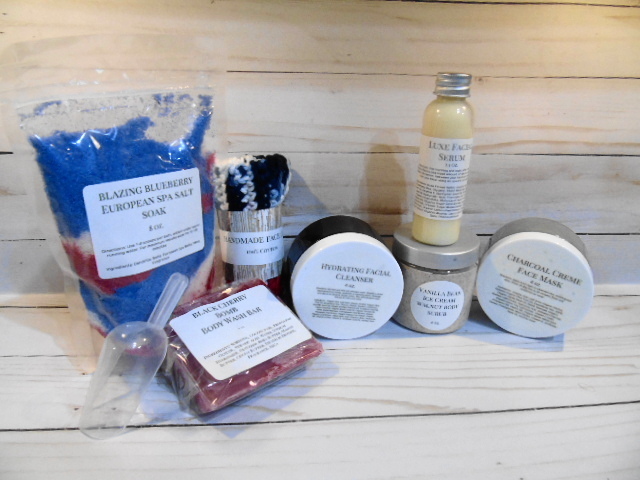 Each month you will receive 7 to 10 products that have been handmade to star in your box. Expect to be surprised and pampered. Nature never felt so good!